After finishing Persona 3, I decided to play something different because I was experiencing my first ever case of what I call ‘dungeon fatigue’. Since I’d recently had fun with the tactical iOS game X-Tactics and really wanted to finally play some 3DS games, Fire Emblem Awakening seemed like a logical choice for my next JRPG journey. 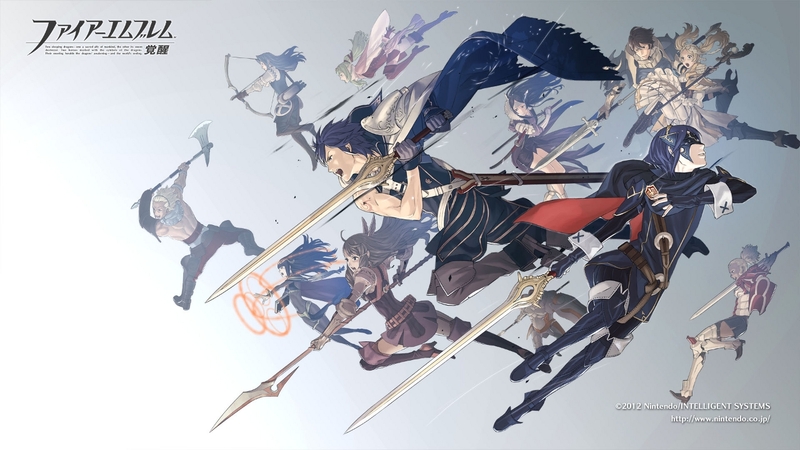 Playing Fire Emblem is an incredibly rewarding experience that is the perfect continuation to my journey into tactical RPGs and definitely making me even more excited about them. I’m really enjoying strategising battles in a new way and it’s easy to pick up the systems because they mostly use mechanics such as status effects and elemental damage that are already familiar to the turn-based JRPG player as well. I once ignorantly shrugged off a bunch of interesting looking tactical RPGs as being too difficult or too different to what I was used to, but now I think they a good challenge and change of pace for someone like me who plays mostly turn-based JRPGs. So here’s a list of 5 more tactical JRPGs I’d like to try - you’re welcome to tempt me with more in the comments below! How have I not played Final Fantasy Tactics? I’d be lying if I said I didn’t feel like a bad Final Fantasy a bad JRPG fan for not touching this game yet. I’ve heard plenty of people praise Final Fantasy Tactics and Final Fantasy Tactics: War of the Lions' supposedly brilliant stories and with my new interest in tactical RPGs, it’s probably about time I play them. Looking at the trailer for Final Fantasy Tactics, it looks like everything I already know about Final Fantasy such as chocobos and cool summons but all in a tactical battle format. A part of me wonders why they tried this kind of tactical gameplay considering how much I enjoy Final Fantasy’s usual gameplay, but I’m definitely interested to try a different style of Final Fantasy, especially if it’s meant to offer a great story. 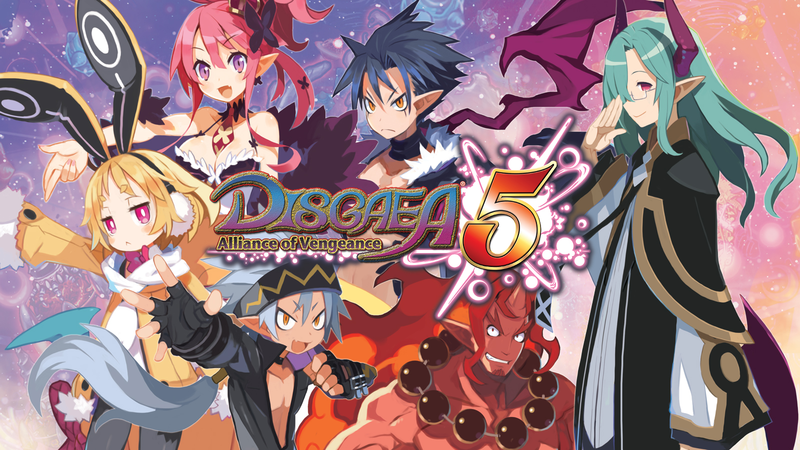 Disgaea looks ridiculous and that's exactly why I want to play it. Any game that allows players to reach beyond the usual level 99 to level 9999 is a game that deserves my attention and probably all of my trophy hunting ways (except no, because that would probably take years). My brother is a huge fan of the Disgaea series and tells me of these strange, random jokes about sardines and even during 10 minutes of Disgaea 5, there were enough lines about Seraphina being the Overload of Gorgeous to satisfy the side of me that loves humourous JRPGs. While I usually like playing stories in order when I can, Disgaea 5 is on PS4 and looks beautifully smooth and is said to have all the best bits from the previous Disgaea games and more. From the trailer alone, there’s plenty of in-your-face music, epic battles and silliness to make me think this tactical RPG will be a fun and original experience. When my knowledge of tactical RPGs was super low, I remember watching my boyfriend play Valkyria Chronicles and thinking it looked interesting, yet somehow I wasn’t enticed enough to play it at the time because it also looked more complex than what I was used to. Now that I've been playing more tactical games and that kind of complexity doesn’t scare me, the well-loved JRPG story feels like something I should definitely play. 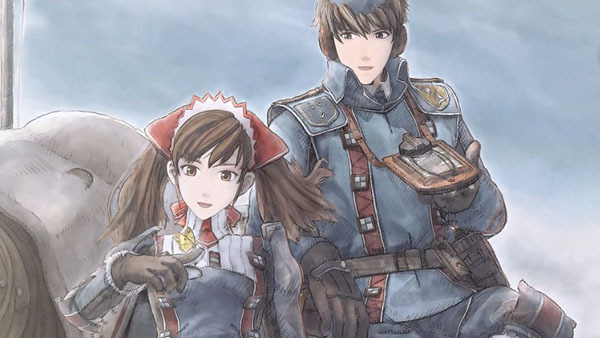 And since Valkyria Chronicles has been remastered for PS4, I can see it's beautiful canvas art style on a current gen console, which seems appropriate for a game with a unique aesthetic. While playing Fire Emblem Awakening, I've gained a bunch of respect for the Fire Emblem series. The interesting medieval story about war between countries, interesting and sometimes surprisingly humourous characters plus the fun tactical combat definitely fits well on the 3DS and is enjoyable to play. 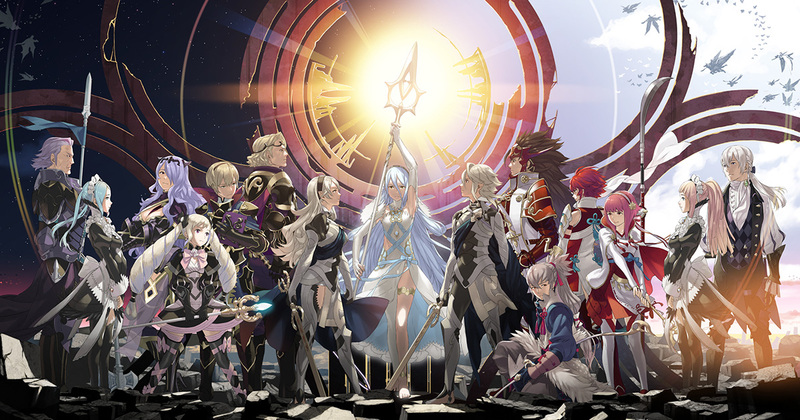 Since the next game in the series Fire Emblem Fates came out, it’s been receiving plenty of praise from reviewers and fans alike. What intrigues me most about Fire Emblem Fates is the way it’s divided into three different games, based on which aspect of the story you want to experience. Once I’ve finished Awakening, Fates seems like a great way to dive even further into the series and I'm very interested in trying each aspect of it's story. I want to keep playing more 3DS games and tactical RPGs seem to fit well on the console, so playing Devil Survivor seems to make sense considering my enjoyment of Persona (another Shin Megami Tensei spinoff series). 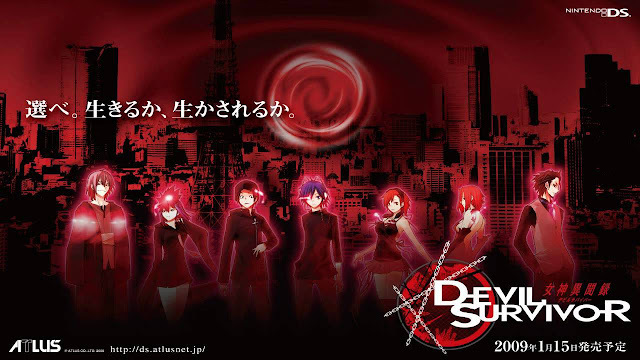 Devil Survivor is part decision-based visual novel and tactical RPG, a fusion of genres that sounds right up my alley considering I love seeing the effect of decisions on a story. It seems like a good chance to enjoy the gameplay I like from Persona in a new way while experiencing another interesting story and a good way to go a little further in the Shin Megami Tensei series. Since so many JRPGs are being released in the later portion of 2016, I don’t know when I’ll get around to actually playing these, but I’m definitely intrigued by tactical RPGs at the moment. I'll always love turn-based JRPGs but having a new way to experience the JRPG stories I love has been really refreshing and has made playing JRPGs even more fun. Tactical JRPGs are great for players who enjoy more strategy based games and I’m glad they’re around as another way to give variety of the JRPG genre and to give players a new way to experience JRPG stories and gameplay. What's your favourite Tactical JRPG? What was your first? Final Fantasy Tactics is one of my top 5 favorite video game of all time for sure (and most definitely my favorite Final Fantasy title). A big part of that is because of nostalgia, it was one of the games I grew up with and sunk hundreds of hours into, so I'm not sure how it would be for people playing it today. I'm also biased in that I much, much prefer the original (PS1) script over the War of the Lions (PSP) script - it's rough around the edges, but is much more memorable to me (and I don't like the pseudo-Shakespeare stuff they try and pull in WotL). Final Fantasy Tactics turned 19 a couple weeks ago, I'll definitely be giving it a 20th birthday replay next year. Highly recommend the original PS1 game if you have time.